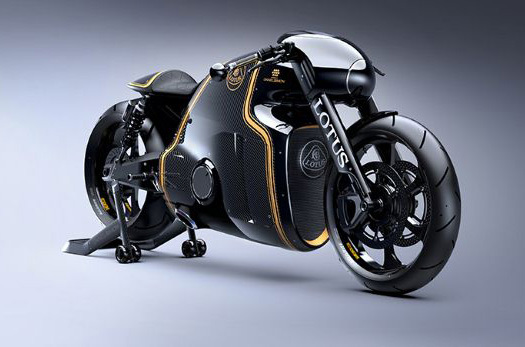 Rumors have been circulating for quite some time that Lotus was going to make a motorcycle. Exactly what form that would take was as big a question as whether or not it would ever actually happen. Now we know the answer to both. 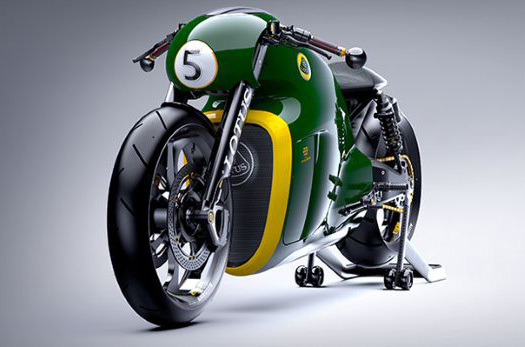 It is really happening, and they’ve built a drag-style cruiser, complete with a 200 HP v-twin. There are not a lot of other details available at the moment. 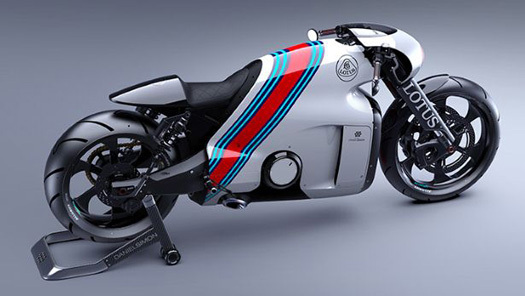 Apparently, they will only build 100 of them, and the price hasn’t been announced. More background, and more pictures, are available at the Top Gear website.